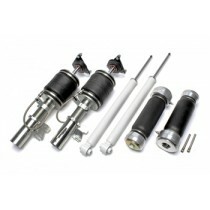 Air Force Air Suspension Kit for the Mazda CX5 (KE). 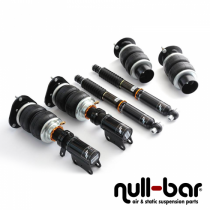 Air Force Air Suspension Kit for the Mazda MX3 (EC). Air Force Air Suspension Kit for the Mazda MX5 (ND).